Are you aware of the digital shift right now? It’s been going on for a few years now, but it has only just started to become more obvious. We’re currently living in a time where the amount of content hitting the Internet is at a surplus. The reasons vary, but much of it boils down to the fact that there is a significant amount of bad content published everyday. The most obvious examples of bad content flooding the Internet are those websites that trick you into thinking you’re moving onto the next slide (usually to see the next picture of a cute baby animal), but the reality is that you have just clicked a link to an advertisement instead. Despite the flood of low quality content, the world is adjusting. Google continues to focus on ranking high quality content, Facebook is improving organic targeting and content filters for users, and Snapchat is exploding in popularity. Here’s the thing: Most small businesses loved the fact that they could share low quality content without much effort. It made posting to Facebook really easy just a few years ago. It was only 8 years ago that posting low quality blog content would help you jump in Google rankings. However, times are changing, and Internet marketing truly requires effort. Do you want to make sure that your Internet marketing is still effective for your small business? Continue reading. Yes, this is going to take extra time and energy to get it right, but it will be 100% worth it. Identify your audience: Who are you selling to and where are they in their buying process? Find the best channel for your conversations: Where do your customers gather online? Add value with your content: Everyone’s trying to sell something. Providing value helps set yourself apart, keeps the conversation open, and sets your business up for the sale when the customer is ready to move. 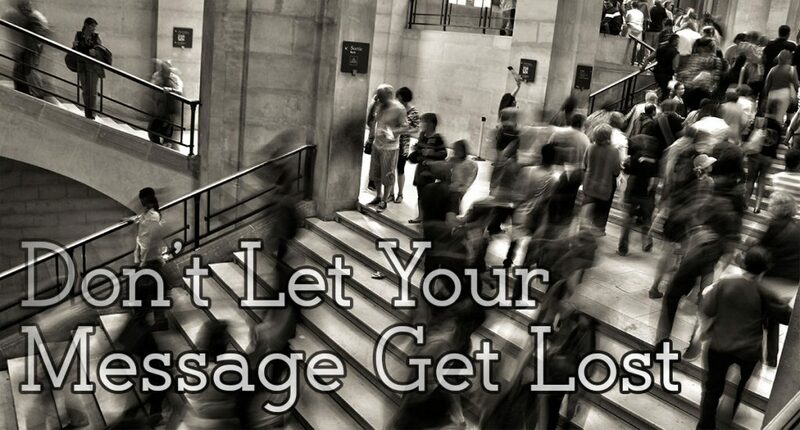 If your content isn’t edifying, educating, or entertaining your customer, then don’t post it. Personalize your ads: Facebook and Instagram ads can be extremely effective when you personalize them to your specific targets. An ad that states, “Calling All Moms in Atlanta” and ensuring that those ads are only being shown to moms in Atlanta is a great place to start. Make an effort to stand out and connect: Twitter is a great listening tool and also a great customer service tool. A great way to stand out, exhibit personalization, and effort is to send a 3 second video reply over Twitter. Share real stories about your brand: Whether it’s customer testimonials, a quick Snapchat of a team lunch, or sharing news about an employee graduating college, people love to connect with real live stories. The people are what humanize your business; not a clever meme or ad campaign. It’s all about your people. The people are what humanize your business; not a clever meme or ad campaign. It’s about people. As artificial intelligence and algorithms become more advanced, businesses that tailor their content to specific audiences and go the extra mile to deliver personalized and relevant information will win. Don’t let your small business fall behind as technology and human behavior evolve. If you found this post valuable or inspiring, it would mean the world to me if you shared it, Liked it, or commented.